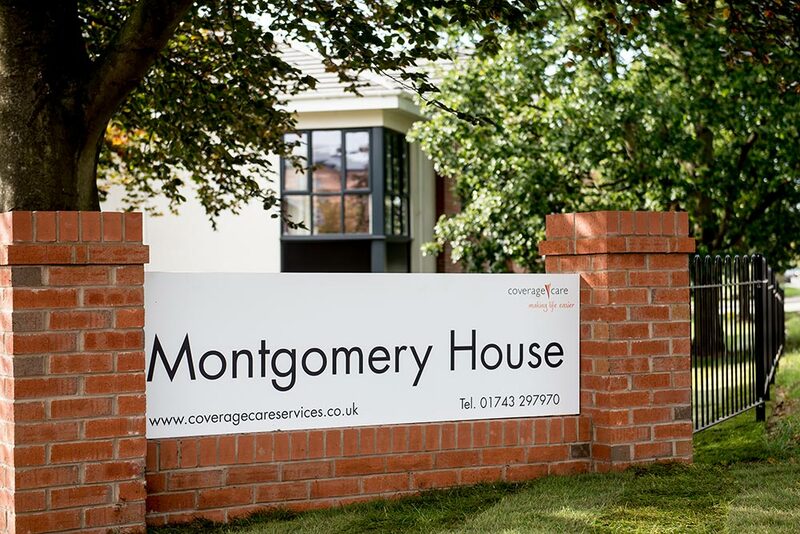 A new 4000m2 90 Bed Care Home for Coverage Care Services Limited. Construction works commenced on site which Castlemead acquired from the Territorial Army in March 2015 and was completed in October 2016. 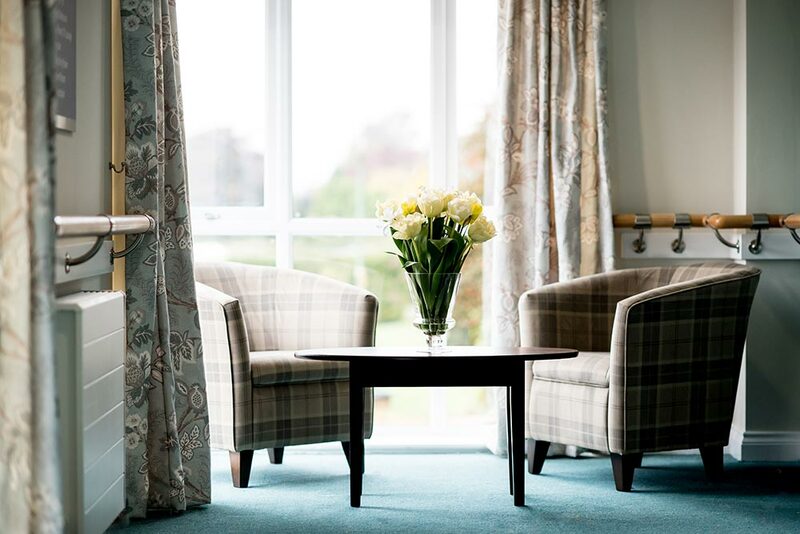 Traditionally built over 3 floors the completed building will provide accommodation for a range of care from frail elderly to dementia care. 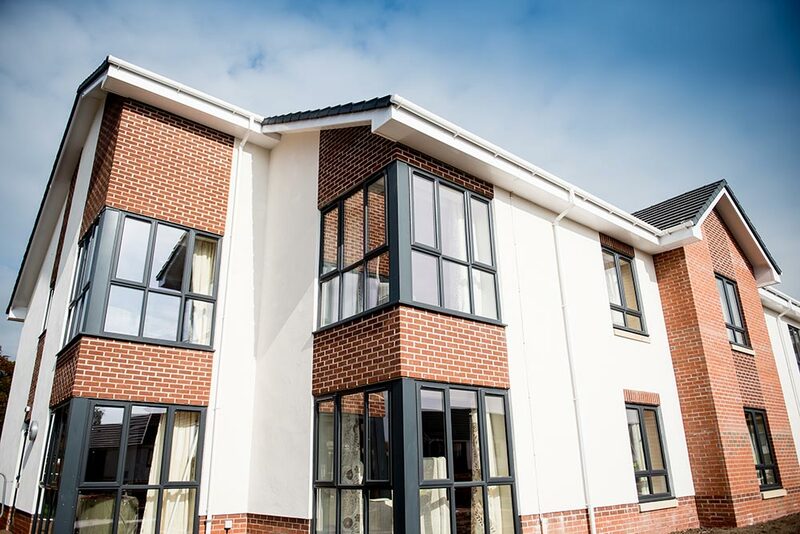 This scheme is Castlemead’s third design and build project for Coverage Care, following two successful projects in Oswestry and Whitchurch.